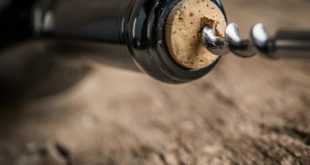 The first television advertisement campaign in the US for natural cork debuted on August 15 on the Comcast cable network in Napa and Sonoma counties. 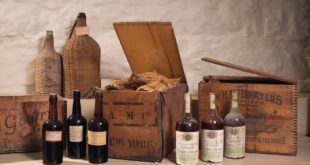 The advertisements are aimed at the wine industry and wine drinkers in America’s top prime winemaking region, and feature premier local winemakers sharing with their neighbors and colleagues personal and professional anecdotes as to why they support natural cork. 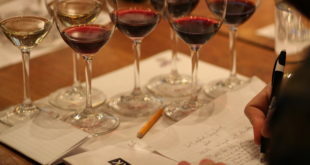 The participating winemakers include Corey Beck of Francis Ford Coppola Winery, Maggie Kruse of Jordan Winery, Katie Madigan of St. Francis Winery & Vineyards, Richie Allen of Rombauer Vineyards, and Tim Bell of Dry Creek Vineyard. In the initial period, the ads will run five or six times per day for four weeks on each of five different Comcast channels in all of Napa and Sonoma Counties – CNN, Fox News, MSNBC, The Food Network, and HGTV. 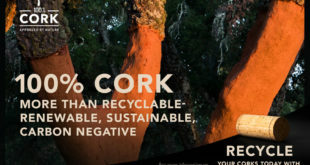 The ads attest to the fact that cork natural cork has continued to be the most popular and highest quality wine closure and that natural cork closures both preserve the quality and character of the wine while saving old-growth cork oak forests and a centuries-old way of life. By means of sustainable harvesting, the cork industry directly helps climate change initiatives by saving Europe’s largest oak forests from deforestation, which naturally absorb greenhouse gases. The two commercials can be viewed here and here.